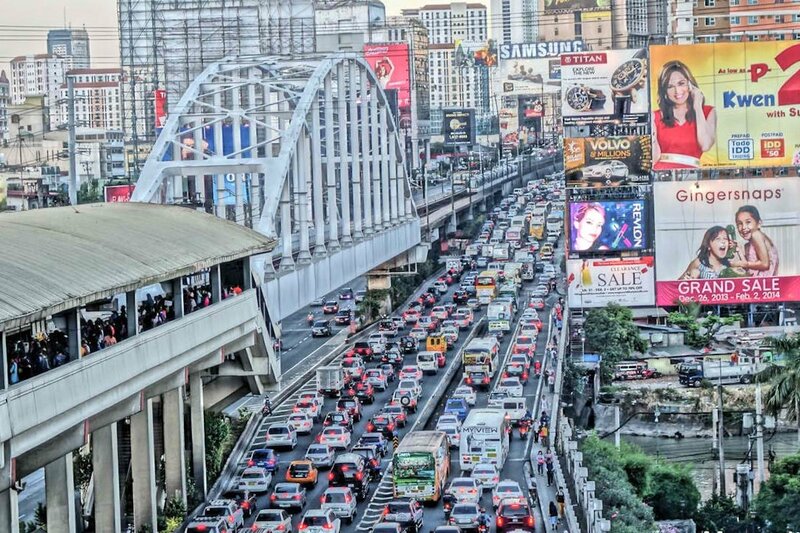 The Metropolitan Manila Development Authority (MMDA) is reminding the public that its number coding “no window hours” scheme is only in effect at all major roads and Mabuhay Lane routes. This clarification was made by MMDA General Manager Jojo Garcia following erroneous rules on traffic number coding schemes went up online. 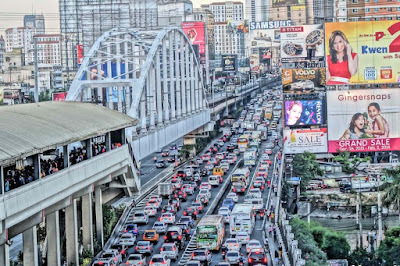 In a statement, Garcia said: “We have agreed to standardize the ‘no window hours’ scheme on national roads and roads listed as Mabuhay Lane,” after a meeting with the Metro Manila Council (MMC) which represents the 17 local government units in Metro Manila. Garcia said members of the MMC, the policy-making and governing body of the MMDA, have agreed also to amend their existing number coding schemes and traffic code implemented in their jurisdiction except for cities and municipalities that don’t implement the number coding scheme such as Marikina, Navotas, and Taguig. “Effective immediately, MMDA traffic enforcers will apprehend violators on national roads while counterpart traffic enforcers of local government units will do the apprehension in their jurisdiction,” said Garcia.